i-Neighbour is a cloud solution that is designed to ease the visitor management system of residential buildings and gated guarded communities. It is a Smart Community System that integrates Visitor Management System, Residential Management System as well as an array of options for IoT Smart Security Series implementation all in one platform. In conjunction with that, we’ve now added two additional value-added products into our comprehensive Smart Solution. Introducing BLE-16, TimeTec Lift Control Panel which uses Bluetooth Low Energy 4.2 technology and the power of the smartphone for lift access. Housing 3 components (main controller, BLE reader, power supply) in a clean metal enclosure, BLE-16 makes access secure, convenient and centralized. All you need to do is turn on i-Neighbour Mobile App and press on the lift access button. 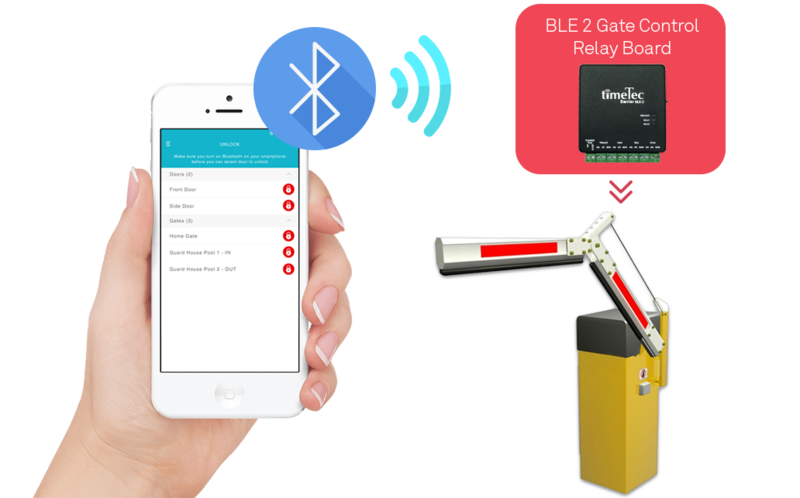 On the other hand, built based on the lift relay board, TimeTec BLE-2 is designed as an intermediate between a user’s Mobile App and a barrier gate controller. Once installed at the guard house, the way it works is that every time a resident drives near the entrance/exit, the resident can use his/her Mobile App to access the barrier gate. Therefore, integrating seamlessly with i-Neighbour and improving the safety within a neighbourhood. What are you waiting for? Check out these two amazing offerings and start building your Smart Community today where everything is possible with the touch of your fingers!